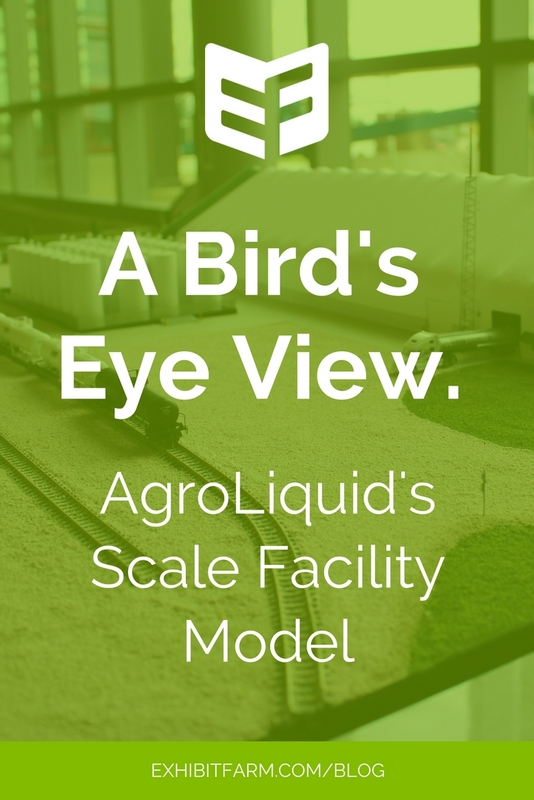 When we created the IQhub exhibit for AgroLiquid, we developed a way for visitors to get a bird’s eye view on their manufacturing facility without having to go outside. 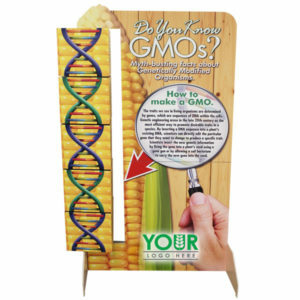 Introducing the AgroLiquid scale facility model. The headquarters of the AgroLiquid fertilizer company is in central Michigan. 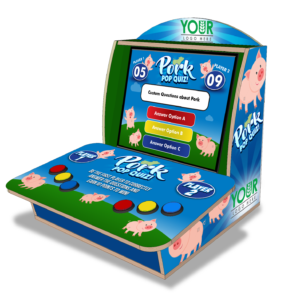 The company also has production facilities in Michigan, Iowa, California, and Kansas. At the headquarter building, visitors can explore the IQhub that we helped design and create. And, without even stepping outside, they can also get a bird’s eye view of one of the production facilities. The bird’s eye view comes courtesy of a scale facility model that we put together for the IQhub. We think it’s pretty cool because it’s basically like a personalized lego set for the AgroLiquid company. They have their own mini trains and their own mini trucks, all within a couple square feet. It’s a fun perspective, and it helps the average viewer get an idea of how the different elements of the facility work together. trains, trucks, and silos. We decorated each of the pieces to make the entire layout match the actual facility. And this includes little details like the stickers with particular logos that we put on the individual trains and trucks, tiny as they are. 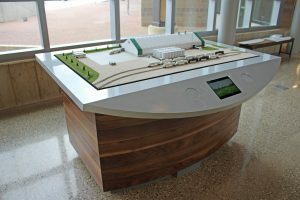 AgroLiquid has even been able to add elements to the scale model as their facility has grown. The entire thing is arranged on a white tabletop surface and covered with a glass case. The tabletop sits on a solid, wood-finished base. At the front of the display is a monitor that plays a short film about the facility.